CCC families can volunteer at the Good Shepherd Parish Festival in order to fulfill a Service Requirement for the CCC Family Contract. Contact the CCC Office at 424.9398 to sign up to work. 6:00-7:00 p.m. – Education Workshop with Vern. 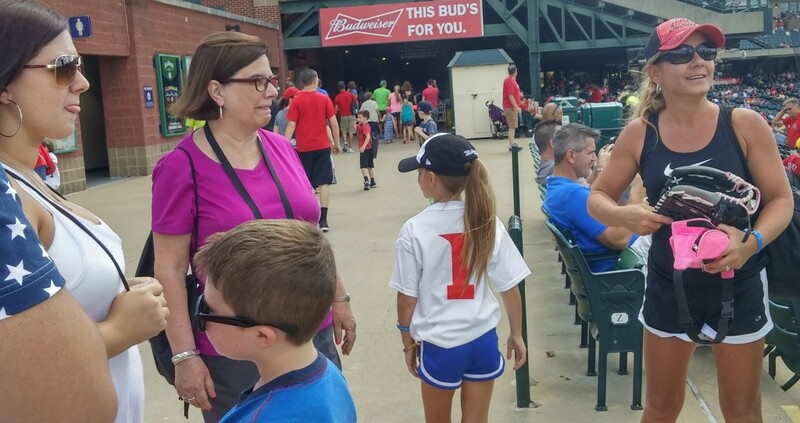 Miller Transportation sponsored an August CCC event by donating a bus and tickets to a Louisville Bats home game.